The booming market of wearable technology comes in different forms – from fitness trackers and continuous glucose monitoring to smart clothes and contactless payment solutions. More than 50 million wearable devices were shipped in 2015, and that number is expected to reach 125 million in 2019. However, while wearable technology is often viewed from a consumer-first perspective, it also comes with a huge business opportunity. And the manufacturing industry, especially, stands to gain tremendously from wearable technology. With the advent of voice-first technology, wearables will start incorporating voice technology into their designs, eventually developing into hands-free devices. Wearable tech will remove the friction that exists with handheld devices and enable more seamless workflow, translating to greater productivity among workers. Workers can also use wearable technology to improve existing processes and functions within industrial and commercial settings. 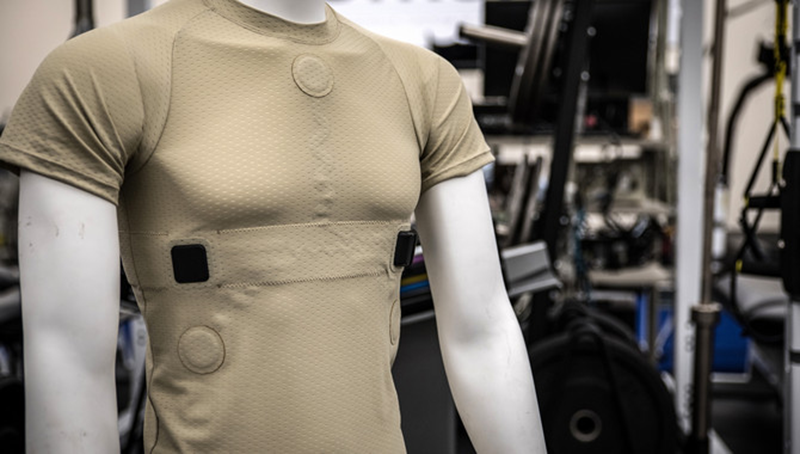 On the production line, for example, staff members could use wearable devices to stay focused on what they’re doing, obtain additional info or deliver remote orders or commands. Wearable technology can speed up operations, in warehouse and order fulfillment settings as well. Wearable technology will make workplaces virtually accident-proof by reversing faulty human judgment. 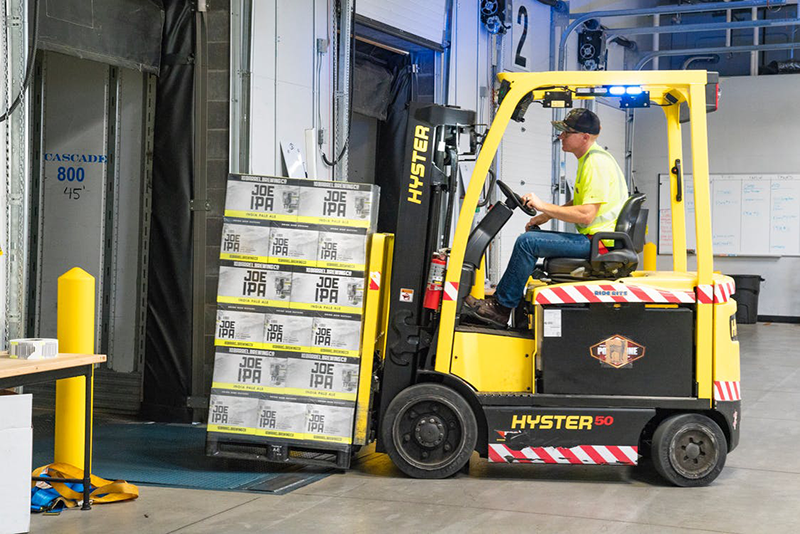 For example, when a worker is wearing a smart vest and a driver on a forklift is coming around the corner and doesn’t realize another worker is standing there, the smart vest he’s wearing will beep an alarm and inform him about your presence around the corner. These benefits extend to customer safety, as well. For example, a sensor worn by workers can relay temperature automatically to the cloud when the worker touches an electronic component to make sure it has been welded at the correct temperature. This will allow the company’s management to monitor product quality in real-time. In the manufacturing sector, it’s mandatory to maintain proper security protocols and authenticate third parties or each worker before they access any property. Therefore, wearable technology can restrict, allow and track any sort of worker movement. There are huge potentials for wearable technology to improve and upgrade the things we operate. Human brain, in combination with AI-powered wearable devices can help boost productivity, safety and efficiency in the manufacturing industry.